This is the moment to participate in the annual Gran Fondo that the Ariégeoise has become over the past 24 editions, even if your fitness level is not quite up to a Mountagnole or a classic Ariégeoise. The Passéjade is for everyone. 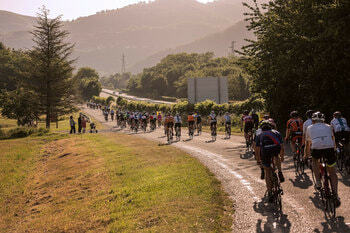 The circuit is a chance to grasp the essentials of cycling. 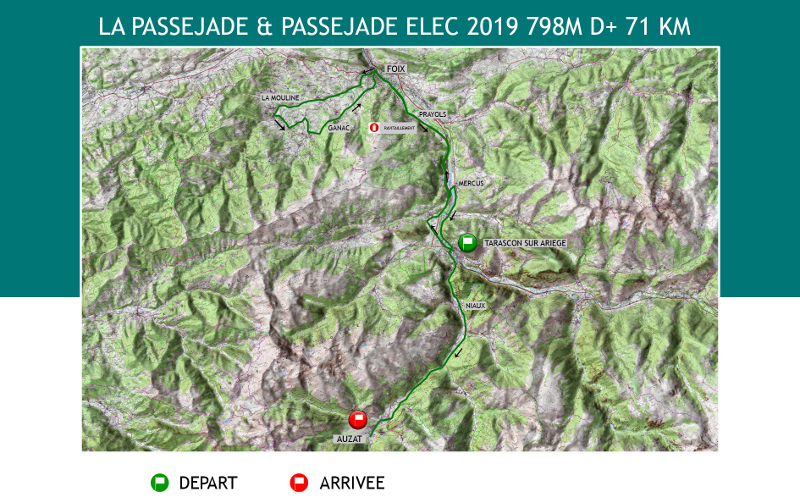 Managing the start and the effort over a distance, riding in a group, descending safely and taking advantage of the scenery… All this is part of it and doubtless in the future you’ll signing up for a Mountagnole and, in the long term, why not an Ariégeoise XXL!! The same circuit is also for e-bikes, being perfectly adapted to this new discipline. This “assisted” bike enables many (including me!) to ride alongside much stronger friends rather than being left out! So why not, for example, accompany a grandson in his first Gran Fondo participation? But remember, we’re only talking about “assistance”, you still must pedal and make efforts, so as not to risk being stranded on the roadside with a flat battery! !